James D. Relle, M.D. is a partner in the Michigan Institute of Urology, P.C. Dr. Relle has practiced in metro Detroit since 1994. He is board certified in the specialty of Urology by the American Board of Urology and is a Fellow of the Royal College of Physicians. 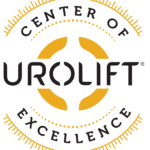 Dr. Relle is experienced in all areas of adult Urology and has professional interest in Robotic Surgery, Female Urology, Kidney Stones and voiding dysfunction. Dr. Relle received a Bachelor of Science degree from Harvard University in 1984, graduating with honors. He received his Doctor of Medicine degree from Queen’s University, Canada in1988, placing first in his class in clinical skills and reasoning. Dr. Relle completed his Surgical Internship, Urology Residency, and Laparoscopic and Endourology Fellowship at the University of Toronto. Dr. Relle’s hospital affiliations include William Beaumont Hospital, Royal Oak and Troy campuses. Dr. Relle served as Co-Chairman of Genitourinary Clinical Trials at William Beaumont’s Rose Cancer Center, Royal Oak. 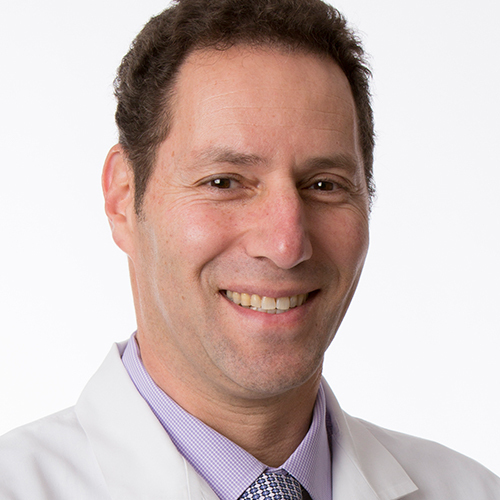 He has made numerous presentations discussing the use of robotic surgery in the treatment of prostate cancer and has traveled nationally as a clinical instructor for robotic surgery. He serves on the resident education committee as well as the Clinical Competency Committee at William Beaumont Hospital, Royal Oak. He is a member of the American Urological Association, Society of Laparoscopic Surgeons, the American Medical Association, Fellow of the Royal College of Physicians and Surgeons of Canada, the Michigan State Medical Society, and the Canadian Medical Association. Focus Areas: Robotic surgery, male and female voiding dysfunction and incontinence , stones, prostate treatments.